Dye-sublimation printing is a digital printing technology using full color artwork that works with several substrates. Also referred to as digital sublimation, the process is commonly used for decorating apparel, signs and banners. The process uses the science of sublimation, in which heat and pressure are applied to a solid, turning it into a gas through an endothermic reaction without passing through the liquid phase. In sublimation printing, the dyes are transferred to sheets of “transfer” paper via liquid gel ink through a piezoelectric print head. 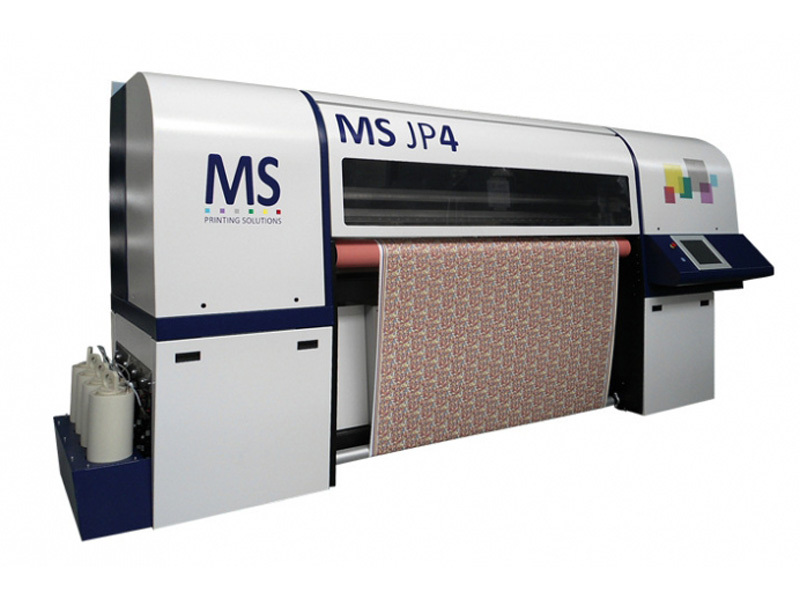 The ink is deposited on these high-release inkjet papers and it is then placed on a heat press or rotary calender along with the substrate to be sublimated. In order to transfer the image from the paper to the substrate, it requires a heat press process that is a combination of time, temperature and pressure. 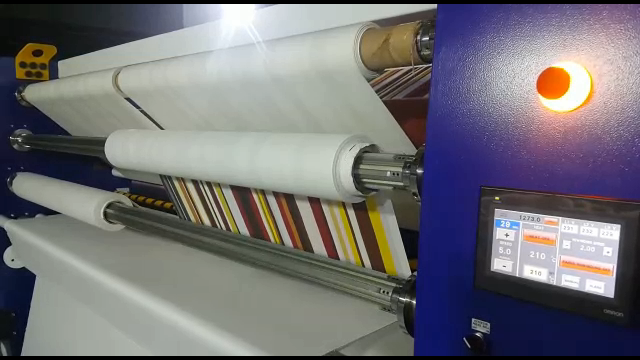 The heat press or rotary calender applies this special combination, which can change depending on the substrate, to “transfer” the sublimation dyes into the substrate.